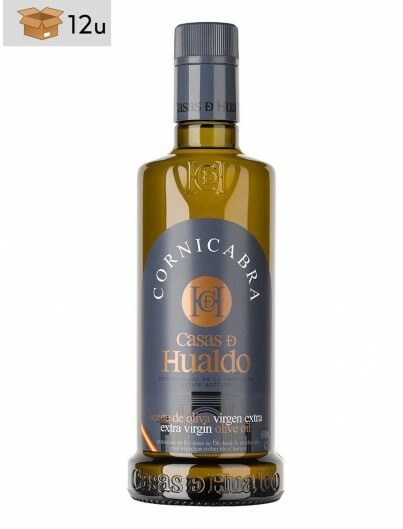 Cornicabra Organic extra virgin olive oil. 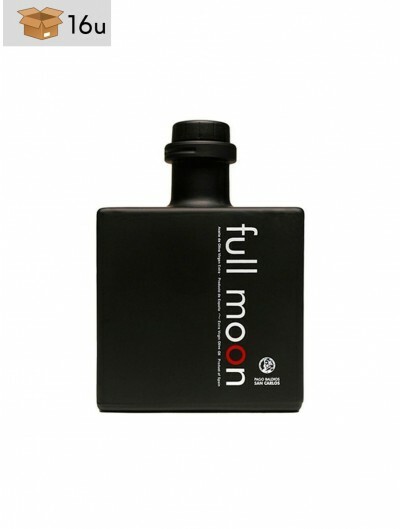 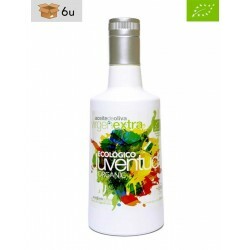 This organic extra virgin olive oil has very intense natural aromas, with soft notes of fresh grass, tomato and fennel. Its flavor is reminiscent of green almonds in complete balance with a more marked and slightly bitter spiciness. Extra virgin olive oil from organic farming of the native variety of Castilla-La Mancha, cornicabra. 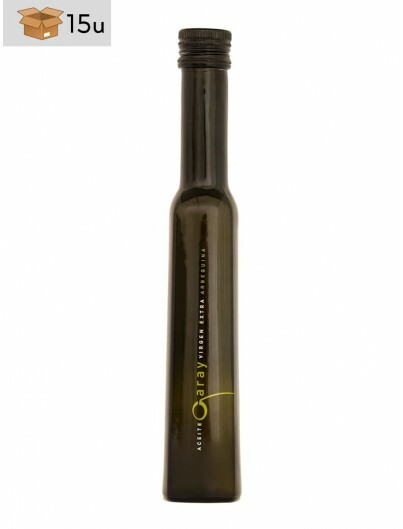 The olives are harvested in green and cold processed to maintain all their qualities and aromas. 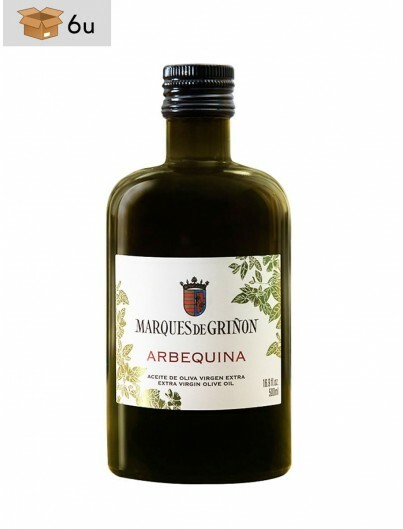 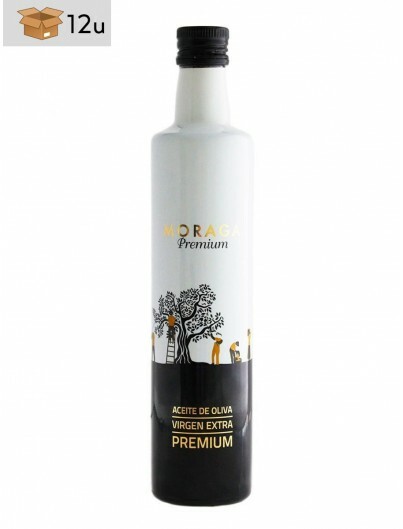 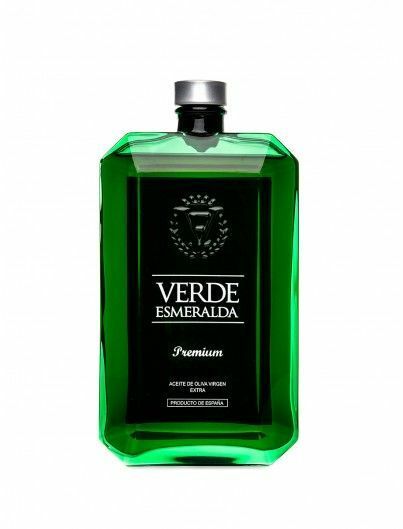 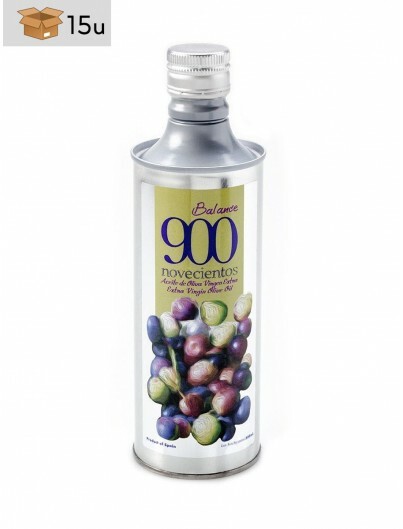 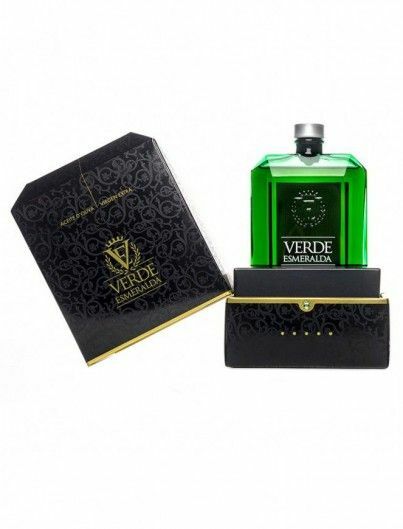 This gives the final result an unique characteristics, making it an extra virgin olive oil of very high quality. 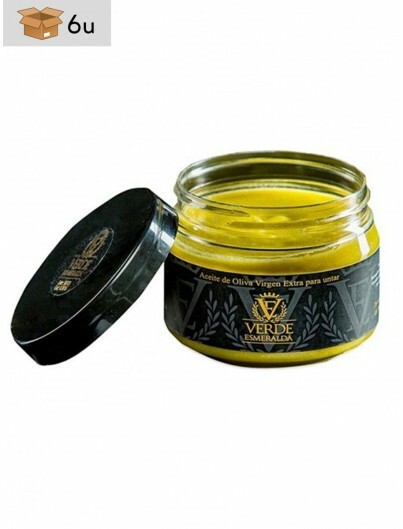 Its organic nature prevents the raw material from coming into contact with any type of synthetic additive, pesticide or antibiotic. 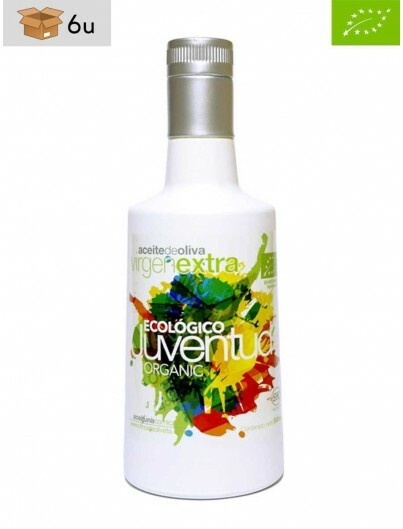 In addition, its manufacture is sustainable and respectful with the environment. 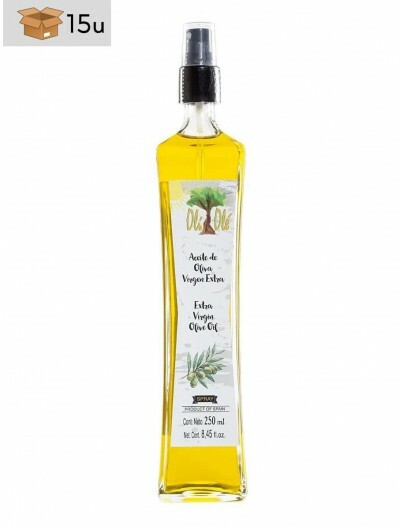 This organic extra virgin olive oil has very intense natural aromas, with soft notes of fresh grass, tomato and fennel. 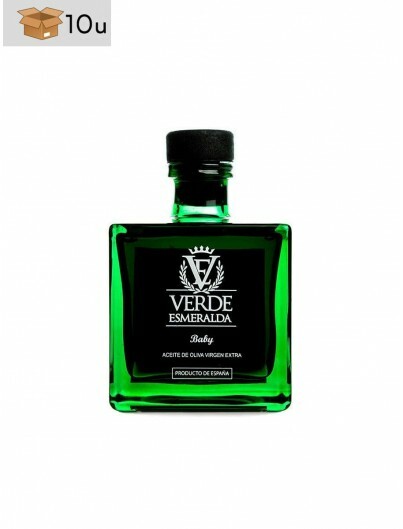 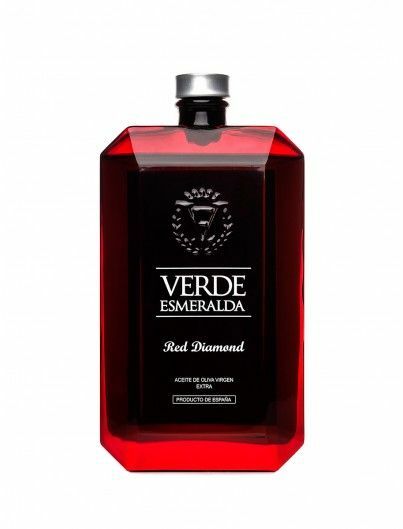 On the palate, its flavor is reminiscent of green almonds in complete balance with a more marked and slightly bitter spiciness. 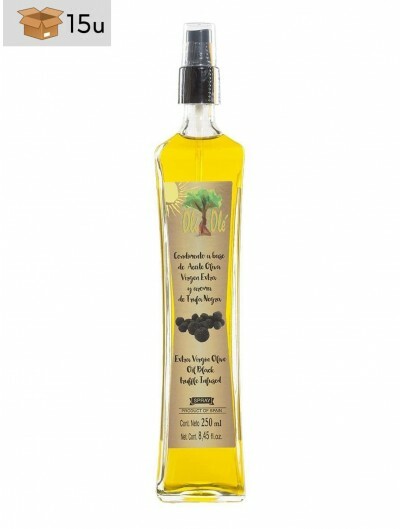 A delight for any lover of extra virgin olive oil and the Mediterranean diet.